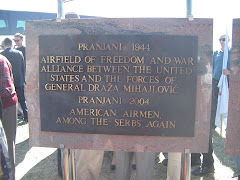 Today, August 10, 2012 and yesterday, August 9th are the anniversary of the first Halyard Mission evacuations of American and Allied airmen that took place in Pranjani in Nazi-occupied Serbia in 1944. 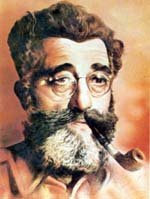 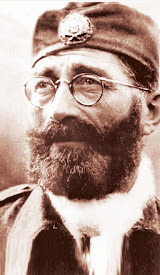 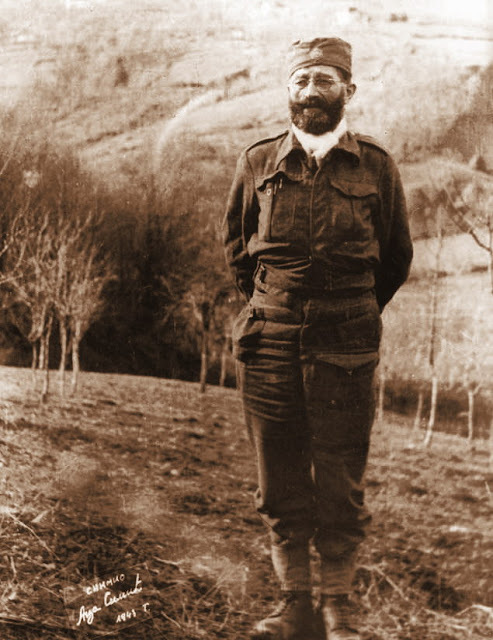 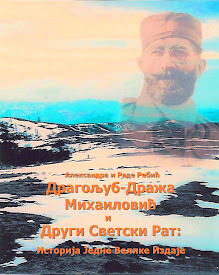 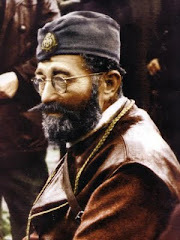 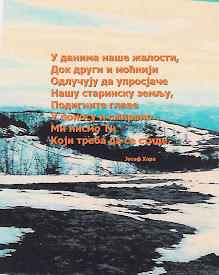 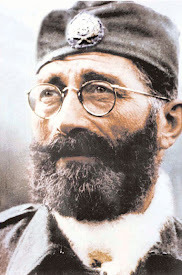 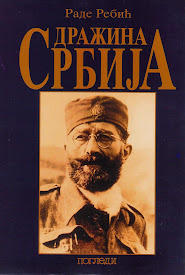 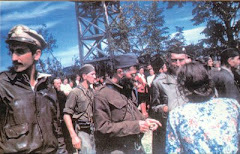 Thanks to the great courage and strength of character of the Mihailovich Chetniks and the Serbian people loyal to them, not a single American or Allied airman that had fallen from their bomber planes onto enemy-occupied territory in Serbia, and been rescued from certain death at the hands of the Nazis, was captured by the enemy. 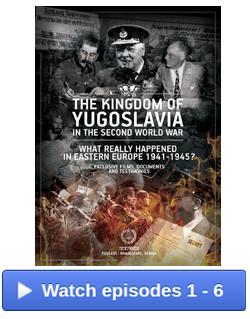 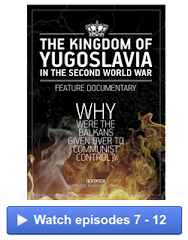 Those Americans and other Allied veterans who all returned home safely will never forget what the Mihailovich Serbs did for them during WWII nor will the thousands of children and grandchildren who were born as a result of the great rescues of 1944.